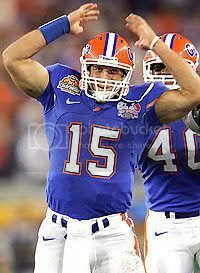 You know I love me some Tim Tebow! On the field and off he is a remarkable young man. 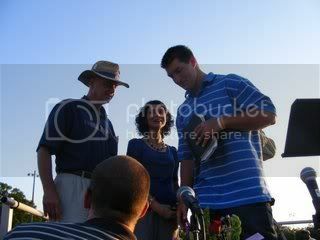 I love this picture of him with his parents... holding his bible. He's a good boy. 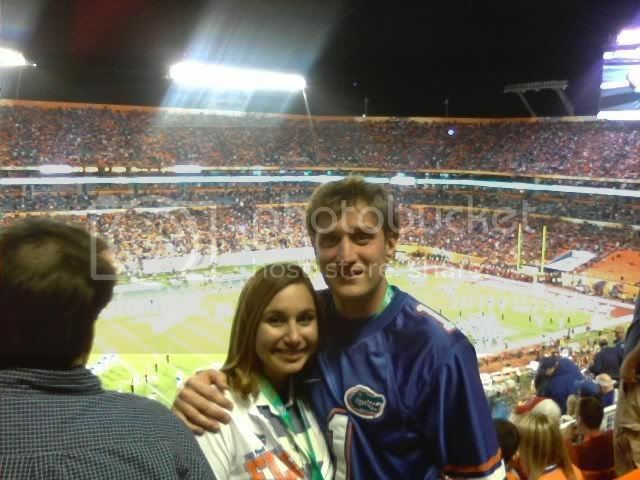 I also love me some Dub-Shap... my friend Whitney... during half time of the big game! What an awesome experience! Back to the game... love and hugs, y'all! I give Tim and the Gator's their props. Hard to be against someone who is intent as he is to leaving his all on the field of life, much less football.